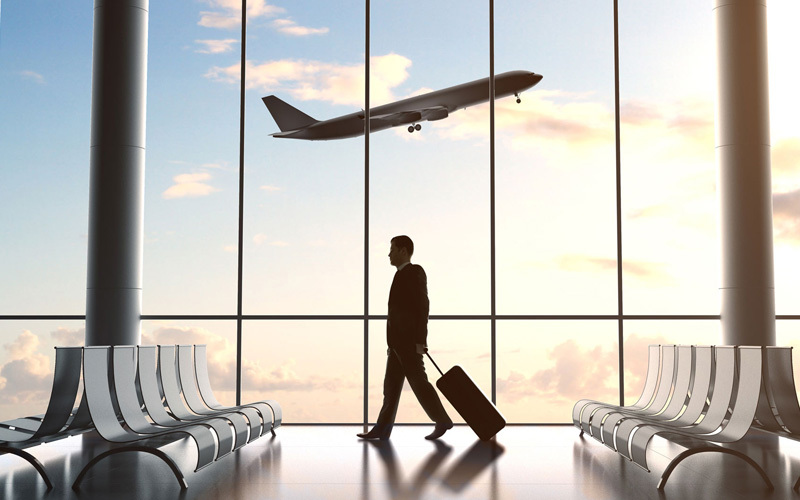 Traveling from and to the airport requires a lot of coordinated planning if you’re dealing with group travel. Such level of elaborate Houston Hobby airport transfers calls for the specialist services of Sam’s Limousine and Grand Transportation Service. They offer charter bus rental services for business trips,corporate travel, field trips, church youth group excursions, family vacations and other group events that require airport transfers to and from your preferred source to destination anywhere in Houston and the neighboring areas. Affordable: Hobby Shuttle Bus services are very affordable irrespective of your group’s size and the distance you’d like to travel. You don’t have to bother about expenses for upkeep, parking and other necessities. You Name the Stop: Unlike a regular bus services, the Hobby Charter Bus Rental services let you choose your destination. The distance doesn’t have to be restricted to certain miles. You could travel across the country if you wanted on a charter bus. Comfortable and Spacious: Airport Transfer service delivered by Sam’s Limousine and Grand Transportation Service, is nothing but luxurious with the spaciousness and sheer comfort. Charter buses have enough of space for every member of the group and their luggage too. The plush seats are so relaxing that this easily is the best way to travel in style. DVDs, music, restrooms and internet facilities are some of the basics of comfort and luxury you’ll be enjoying on board a shuttle bus. Safety: The staff operating Houston airport transfers has excellent knowledge of the roads and also has commendable skills when it comes to maneuvering large crowded charter buses in and around town. Special Requests: Unique travel requirements can be easily looked into and arranged for. Business trips would require facilities like screens and speakers to practice and review the various aspects which can be easily attained. If want to know where to rent shuttle buses for Houston Hobby airport transfers, Sam’s Limousine and Grand Transportation Service, is a great place to search. Here, you’ll find quality service with attention to detail, so that you can have all the benefits of seamless air transfers.